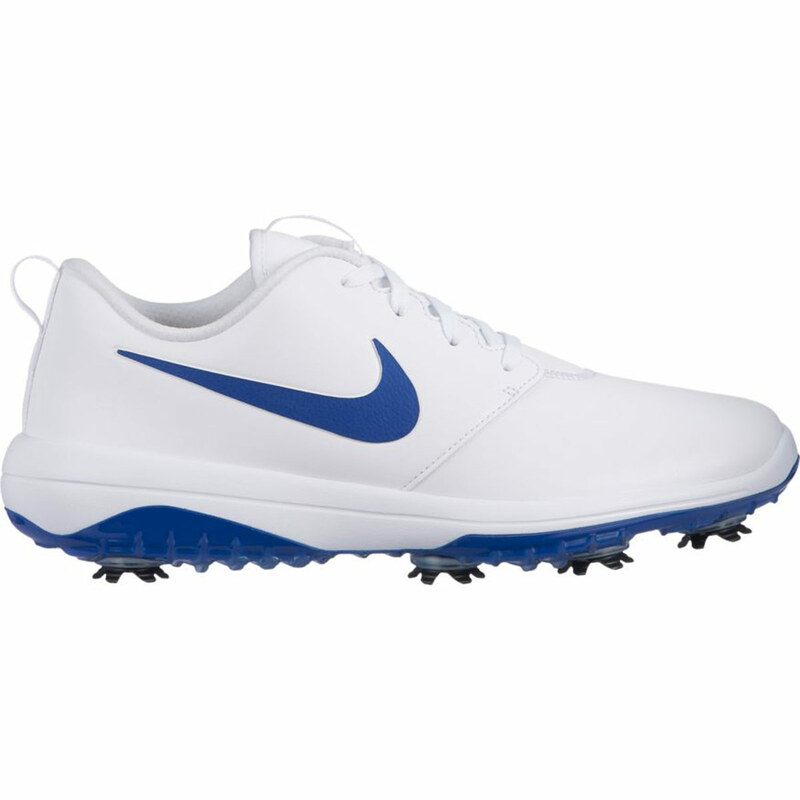 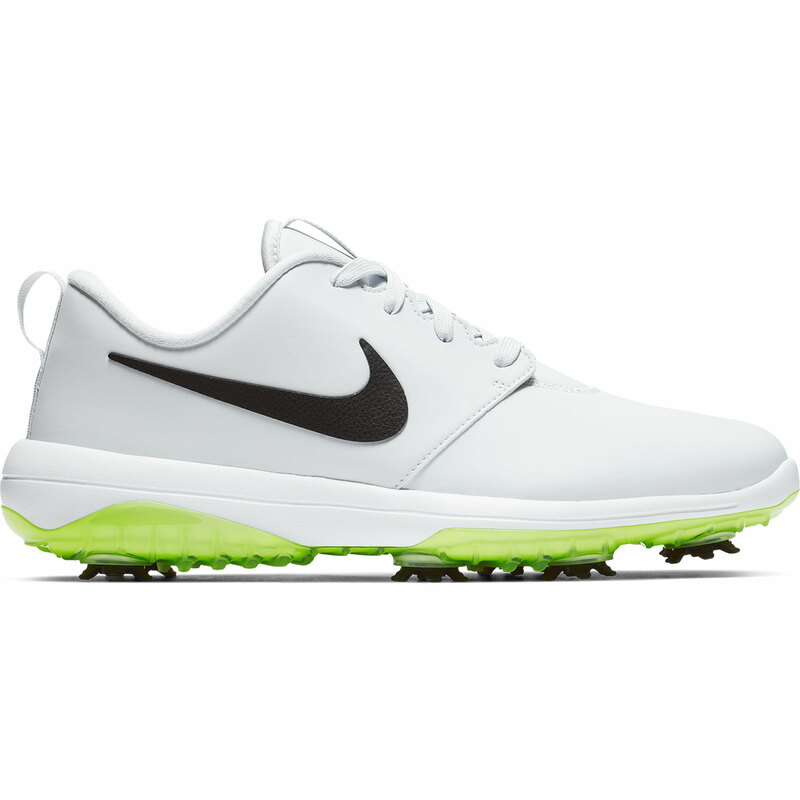 Wanting to tackle the course in comfort? 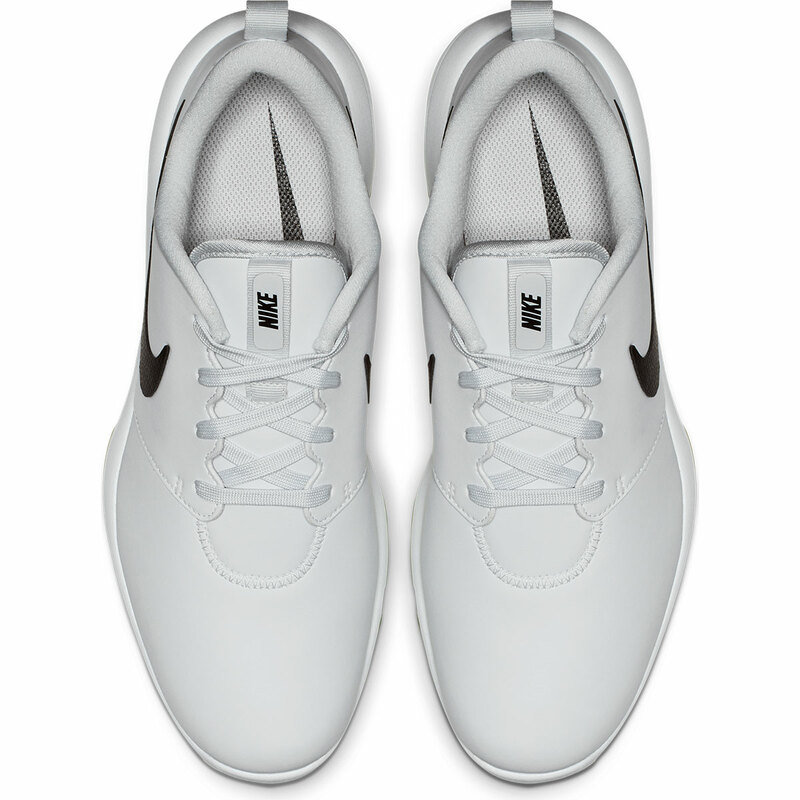 These shoes will be perfect for you! 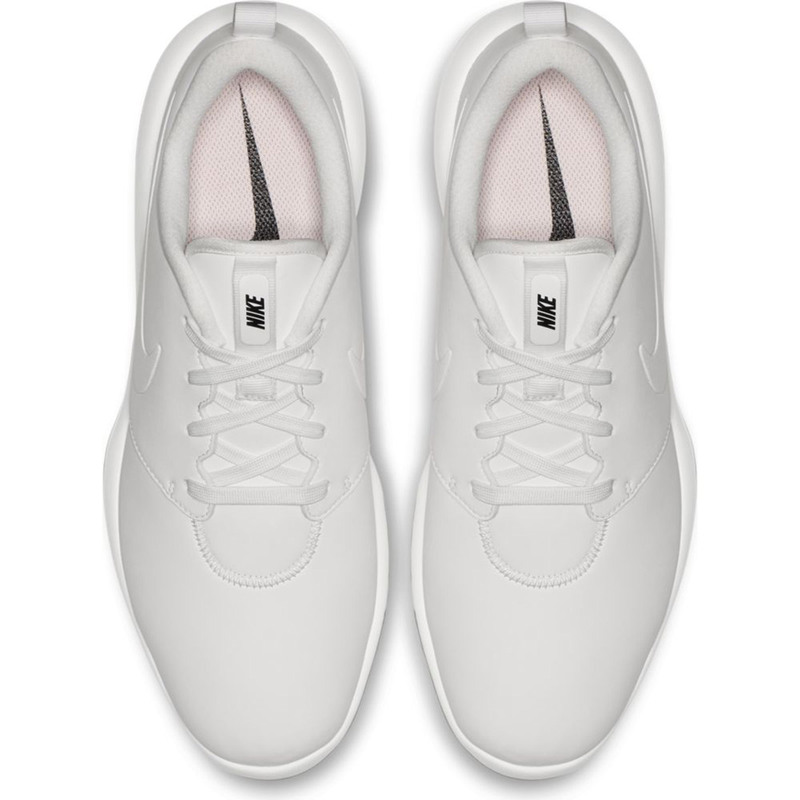 The shoes have loads of features to ensure it is the most comfortable it can be from the Lunarlon midsole which gives lightweight comfort to the 8mm fitsole sockliner that has been designed with contours to keep your feet supported and cushioned. 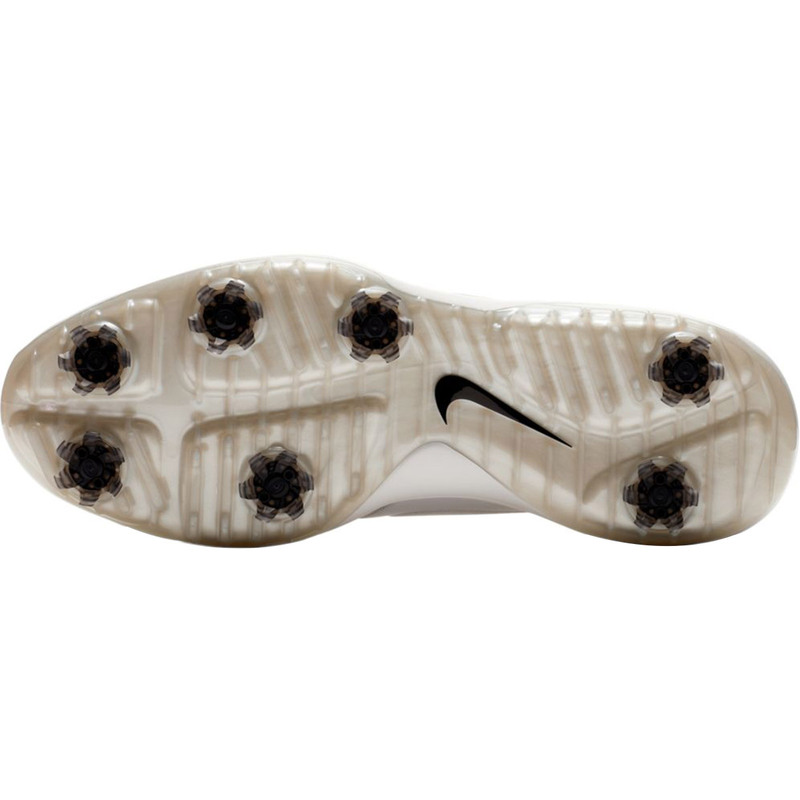 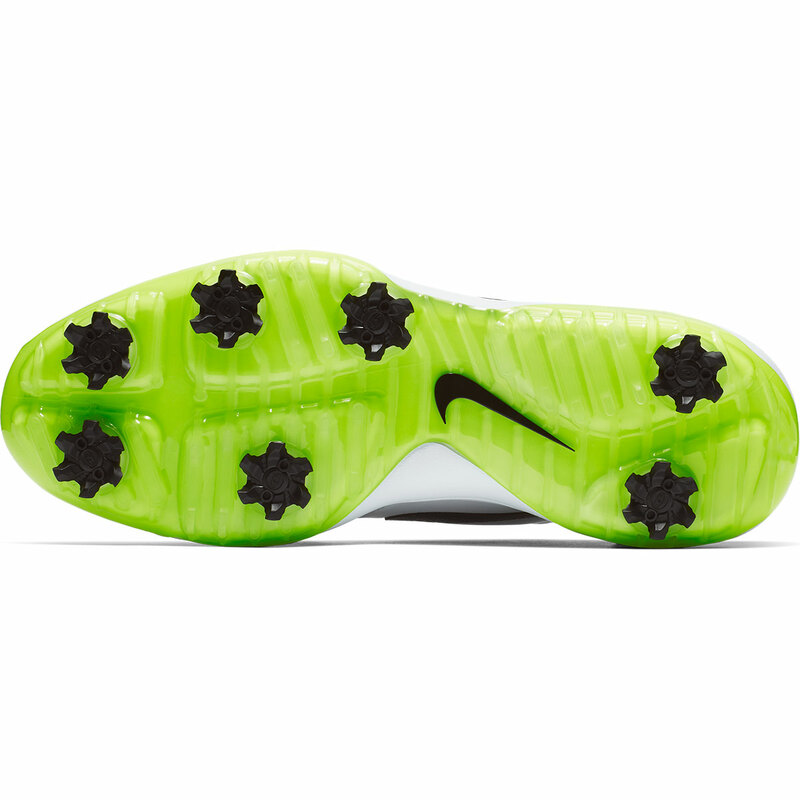 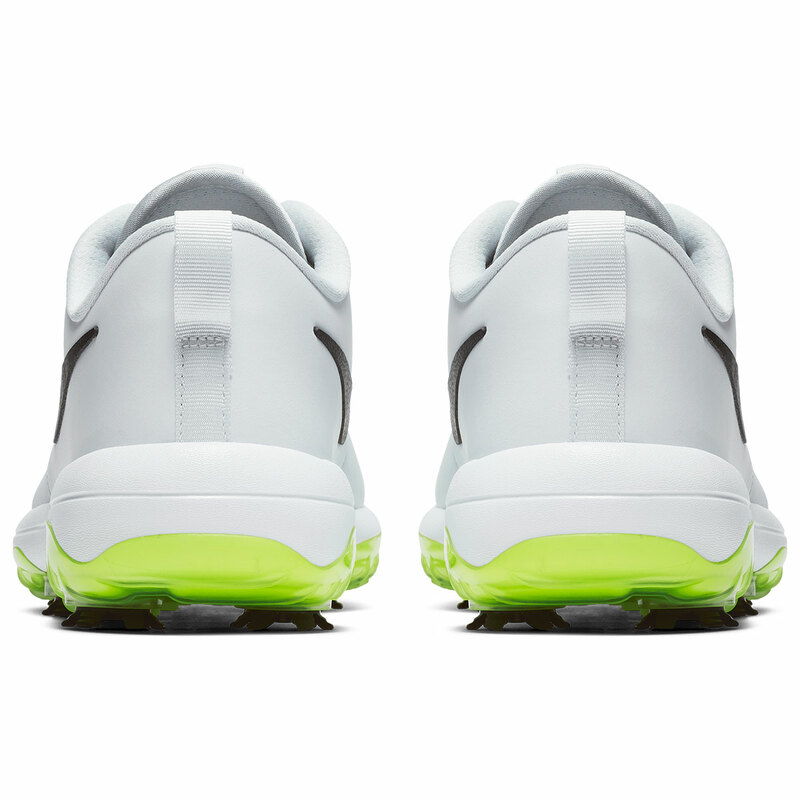 The saddle is extended for a better fit on the ankle and the internal heel counter allows your feet to remain in position through your shot. 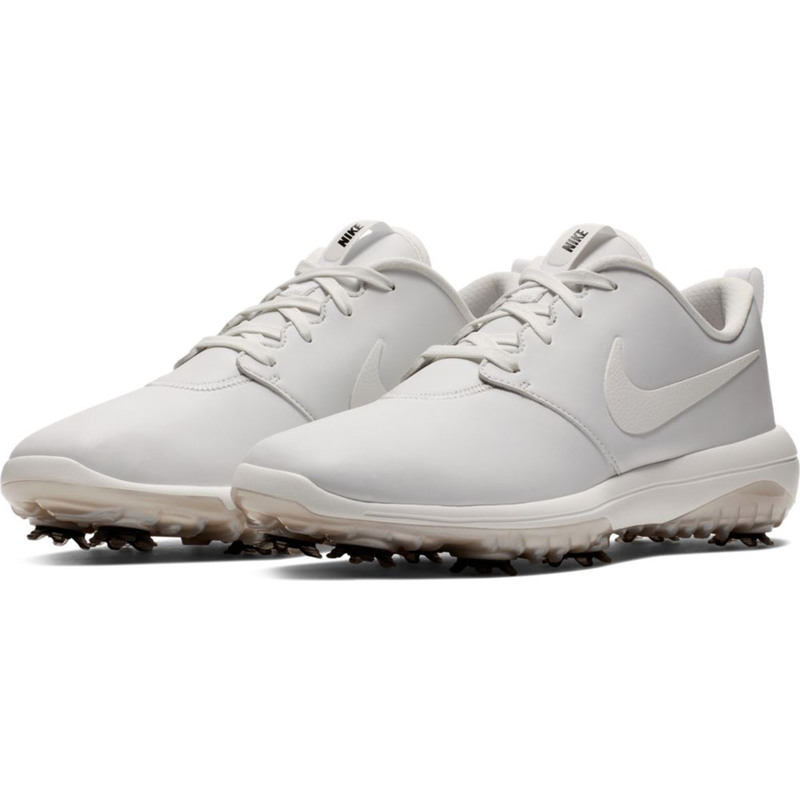 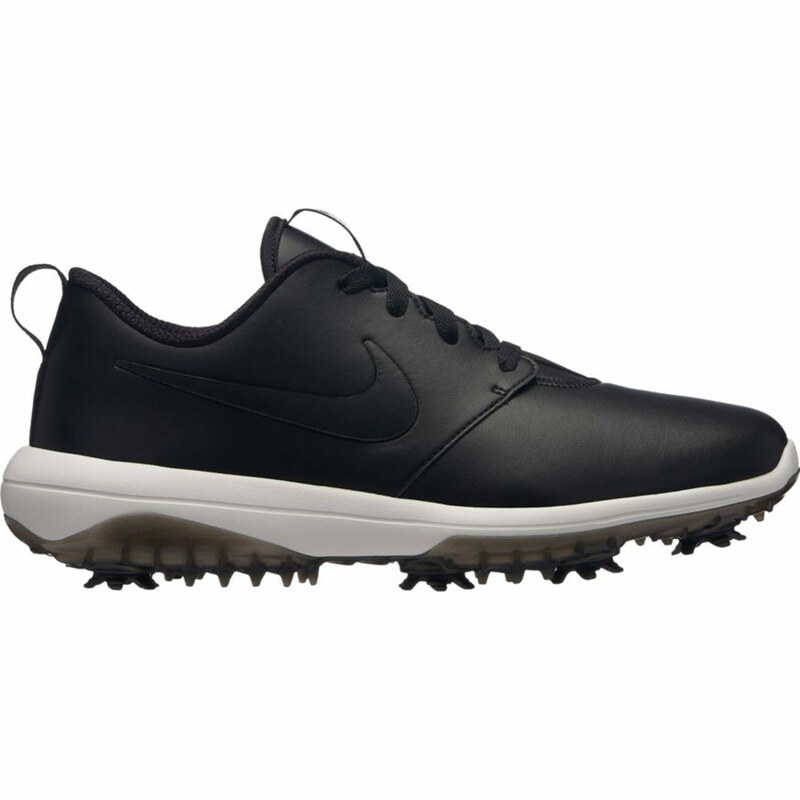 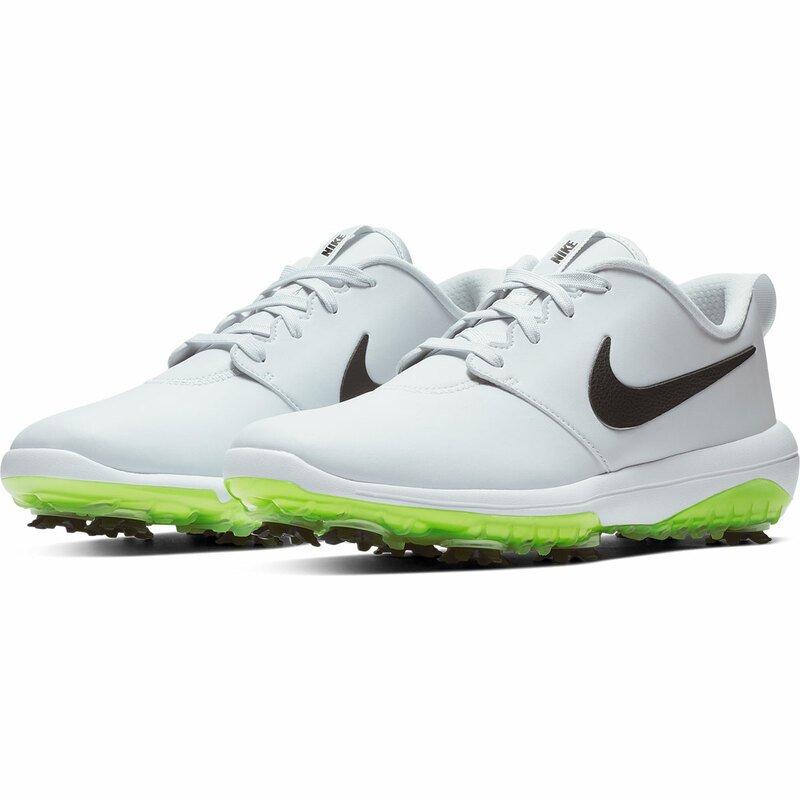 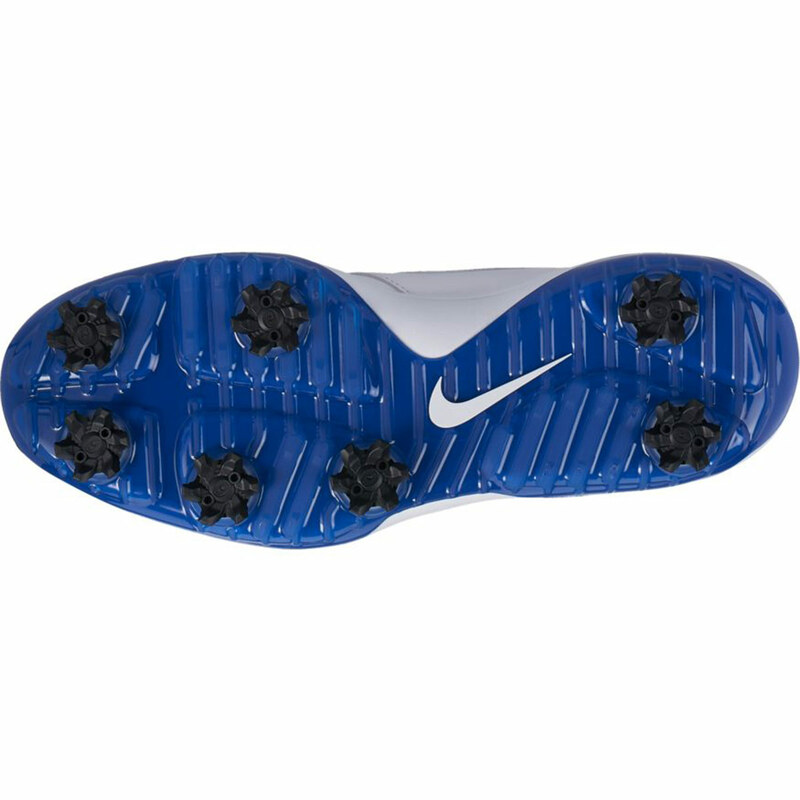 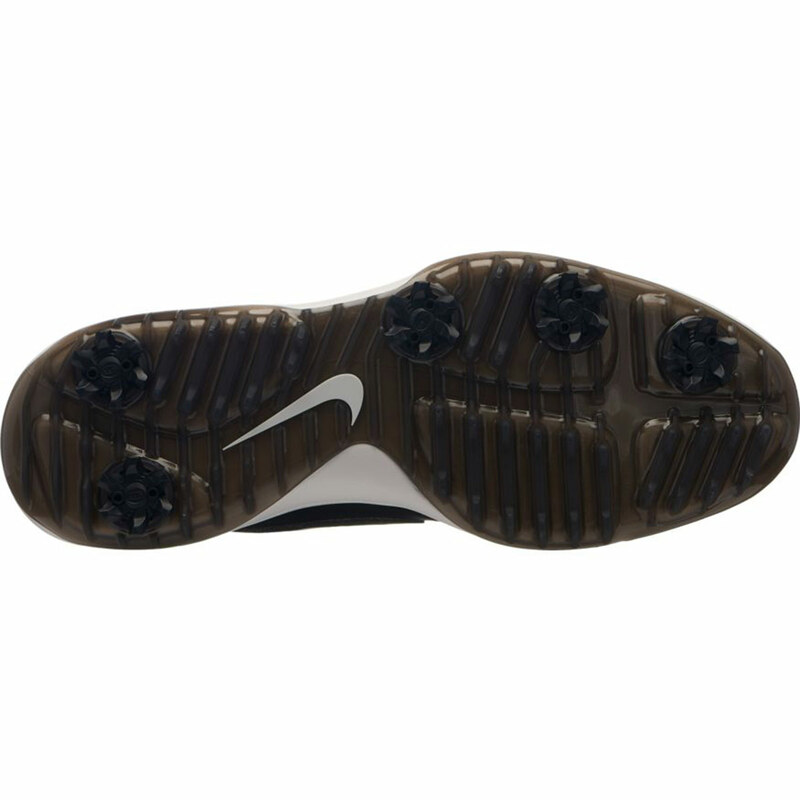 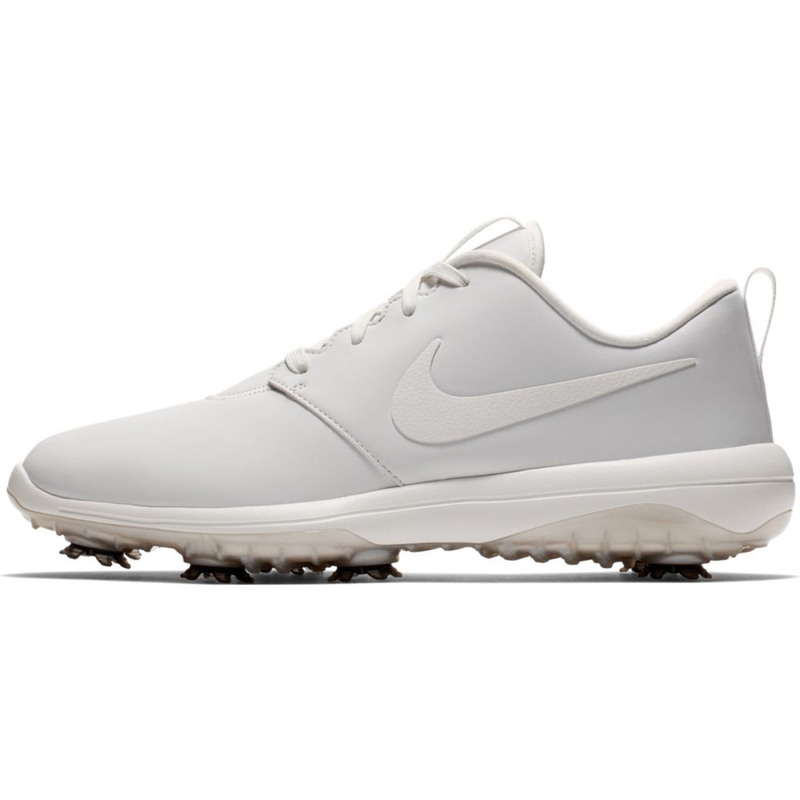 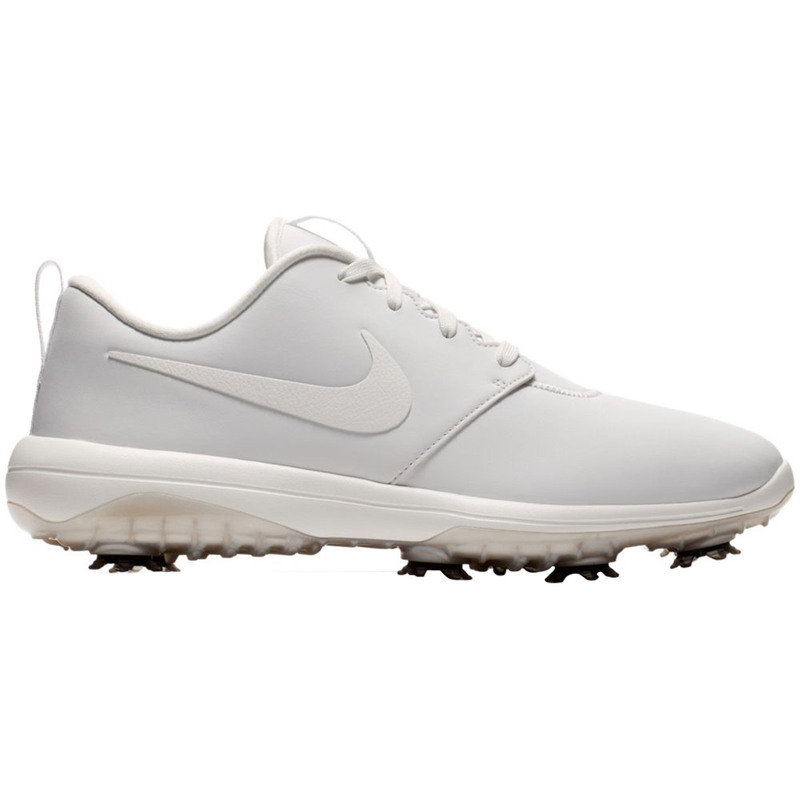 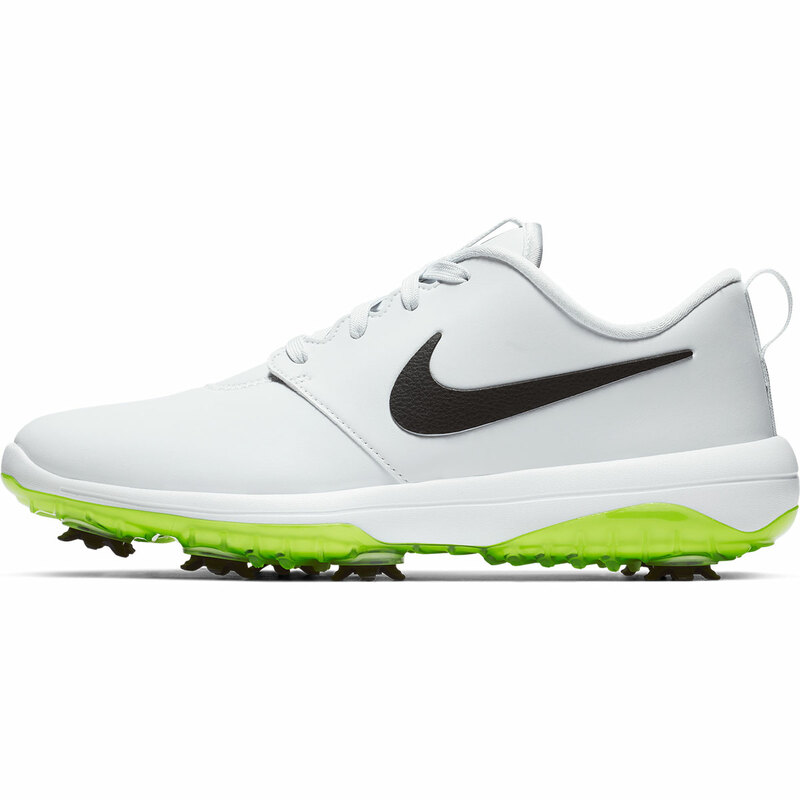 The practicality of these shoes is an excellent benefit to any round of golf, using removable spikes you can use the shoes anytime and anywhere. 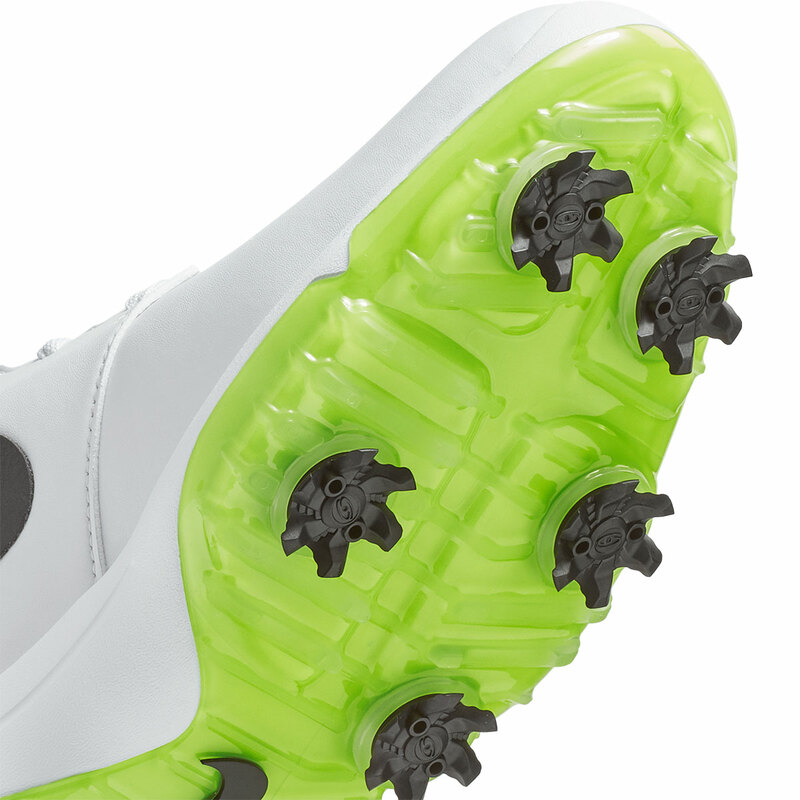 5 removable CHAMP® PiviX spikes twist and lock into a CHAMP® SLIM-Lok system for use on a variety of surfaces. 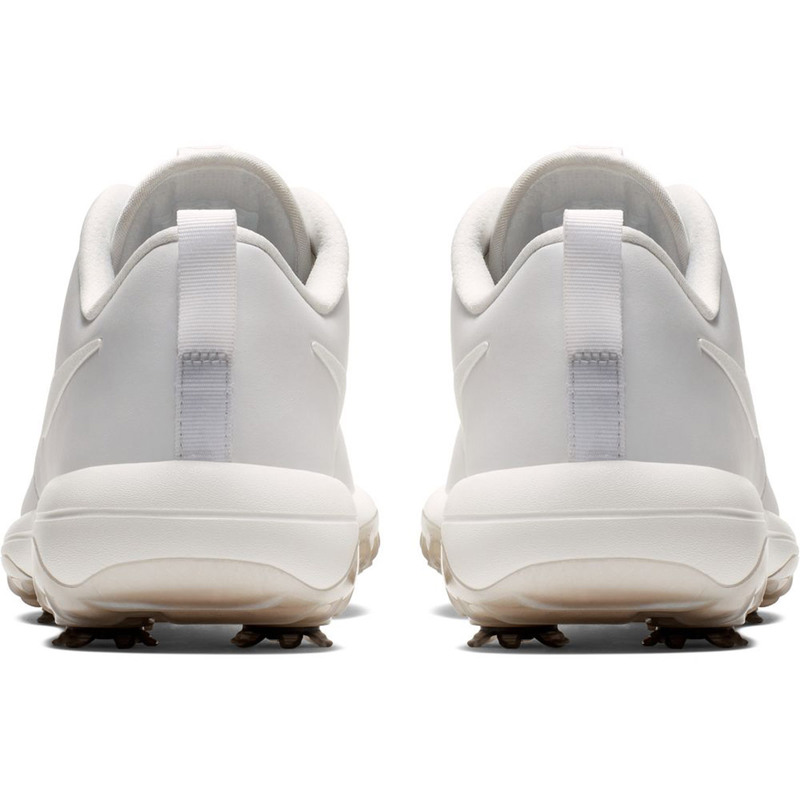 The synthetic microfiber leather also uses a waterproof membrane to keep you protected from the weather.